So today is the day. Black Friday. 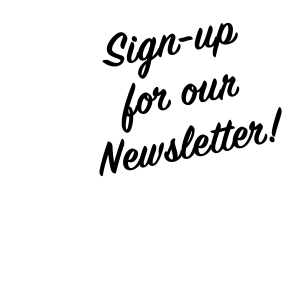 Everyone you know is running around like an idiot trying to scoop up all the deals and check all of the boxes on their holiday shopping lists. Not you though. You? You’re sitting on the couch in your pajamas laughing at all your friends. 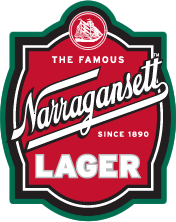 You got a beer, a computer (or smartphone), and a promo code to save you 15% at the ‘Gansett Shop. Bam. Better yet? You can sleep through Black Friday without missing a beat, because our sale lasts from Friday through Monday. So sip your beer. Take your time. We got you. 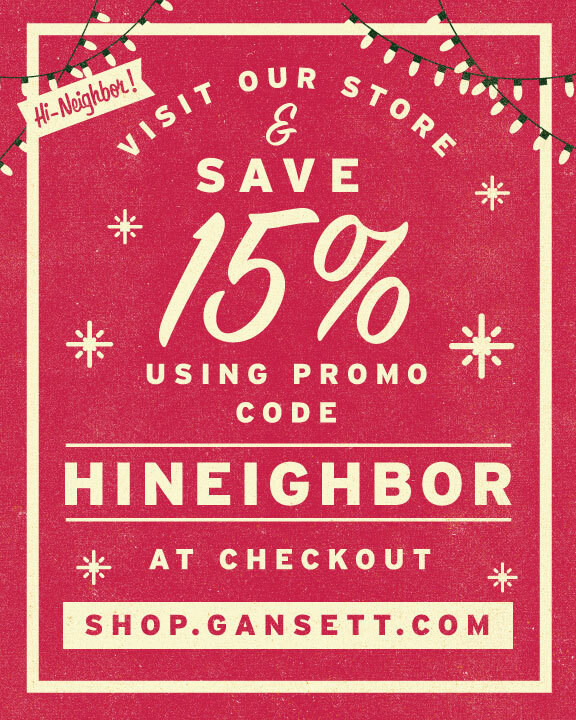 When you’re ready, just got to shop.gansett.com and use promo code ‘HINEIGHBOR’ at checkout, then you can go back to being not productive. You’re welcome.